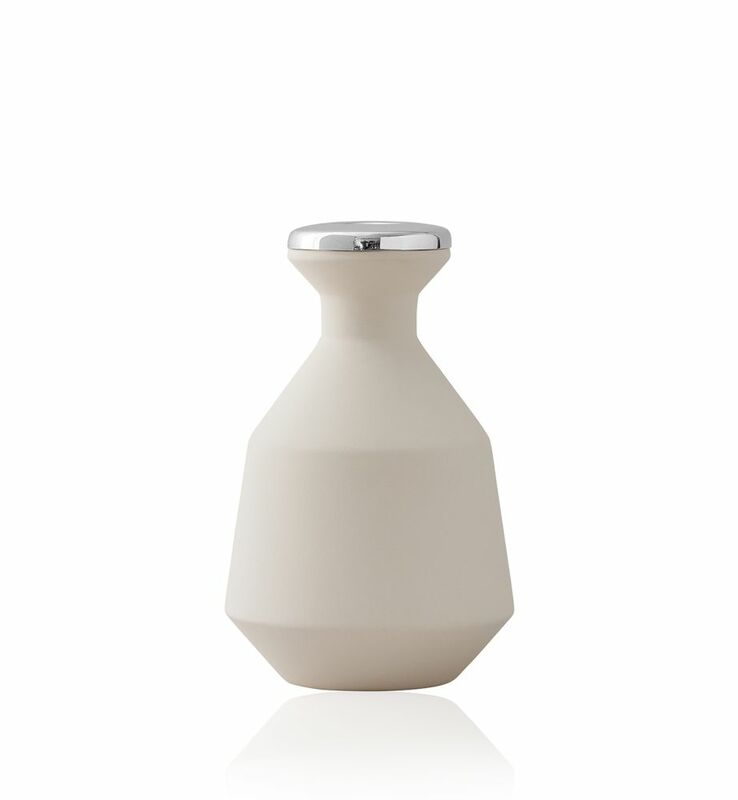 This White Small vase is from ‘The White Collection’ a collection of luxury homeware. Designed using rich artisan skills and craftsmanship. 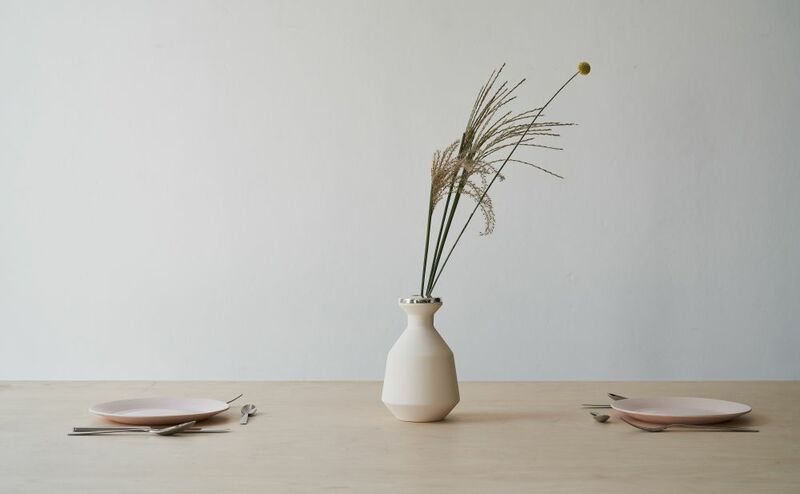 This small vase is made from materials that are kept as raw and natural as possible. 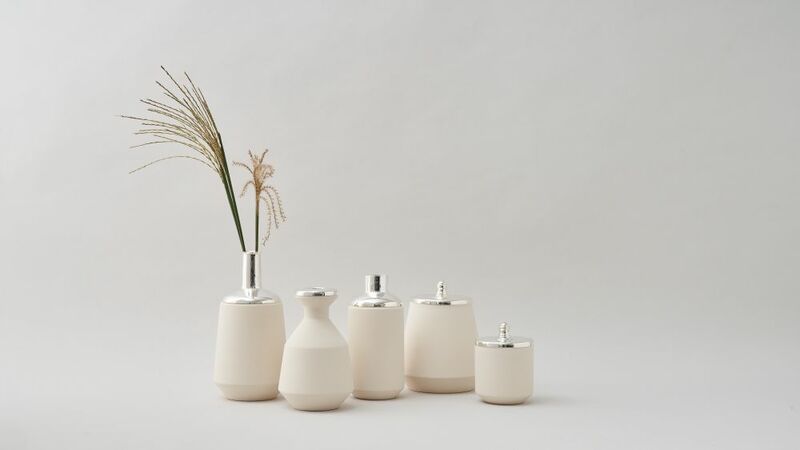 The ceramic body is made using earthenware , a material traditionally used to produce ceramic ware, perfect for kitchens.